OK, let’s be honest with each other. How many passwords do you have? For myself, I’ve lost count. Seriously, do you know where all your passwords are? Maybe you have them on a post-it, or two. Chances are it’s becoming more and more difficult for you to keep track of them; especially since experts recommend passwords should be changed at least every six months. C. If you’re running out of ideas about how to keep up this very important responsibility, you may want to use an App to help you organize/protect your passwords. This method may be a little difficult for Baby Boomers to embrace; however, I have learned recently that Echo Boomers use their smartphones to do all kinds of things. Two examples are banking and paying the check at the restaurant. And yes, some of them think that the use of Apps to protect their identities is the best way to handle this important chore. That brings me to an article I read about Apps that manage all of this information in one place. 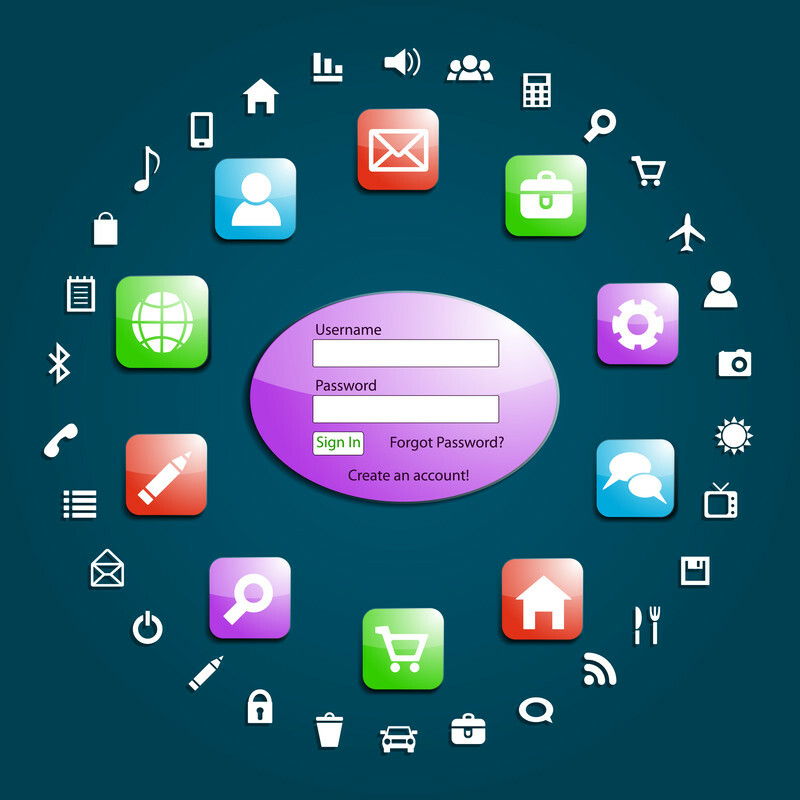 Below is a brief summary of available Apps you can use to help you with passwords. You can click the link below to read the article. D. Password Security Suggestions: 1) Use a different password for the websites that you visit frequently. 2) Use a Password Manager.